​​Providing international yoga services . We specialize in designing and implementing exceptional study programs to those interested in yoga as a career or as an unquenchable personal interest. Polish up your teaching cache with ongoing study or immerse your mind, body and spirit in the adventure of educating yourself in something new and interesting. 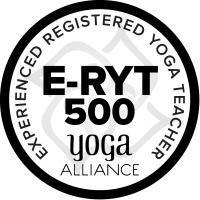 Recognized as a Yoga Alliance Registered Yoga School, Continuing Education Provider (YACEP) and a faculty of Experienced Registered Yoga Teachers (ERYT500) and Yoga Therapists with the C-IAYT, YogaPro offers the highest caliber of training available in the yoga industry. 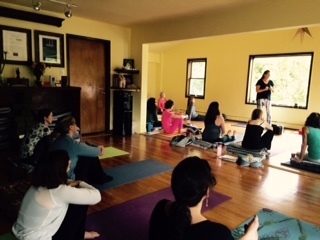 YogaPro offers continuing education to yoga teachers and healing art professionals. Offering yoga teacher certification courses, refresher courses and programs designed to expand your knowledge, confidence and expertise as an instructor. For students of yoga and those who wish to experience the benefits of a yoga program YogaPro implements group, c​orporate and individual yoga programs and workshops. 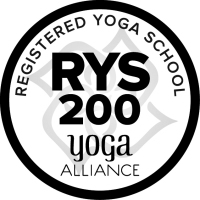 Our teachers design and guide yoga retreats for groups, athletic yoga programs for schools, colleges and teams. We provide yoga therapy for individuals and groups. All programs are designed with the specific client goals at the forefront. Be it team building workshops and retreats or physically strengthening a group, YogaPro provides a service that goes beyond the basics and into the elite arena. The goal is to supply the tools to the recipient so they carry them through a lifetime.